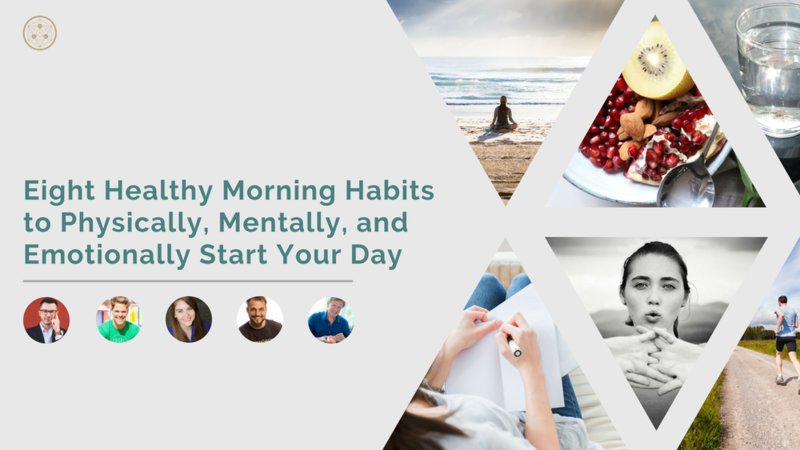 Find a successful person and you will find a structured morning routine. 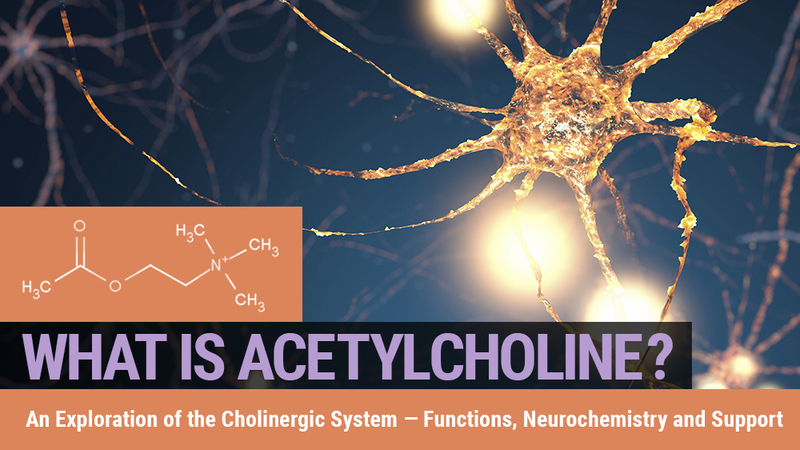 Acetylcholine is a neurotransmitter and neuromodulator (i.e., a messenger molecule released by nerve cells to signal and regulate other nerve cells). 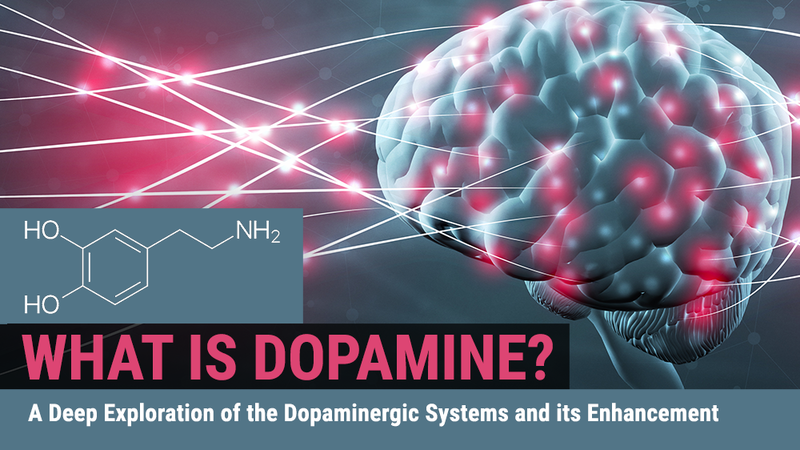 It plays important roles in cognitive function, most notably, in the neural mechanisms of memory.1 In addition to this memory function, acetylcholine is involved in supporting alertness, attention, and learning. It is also responsible for the neuromuscular junction. 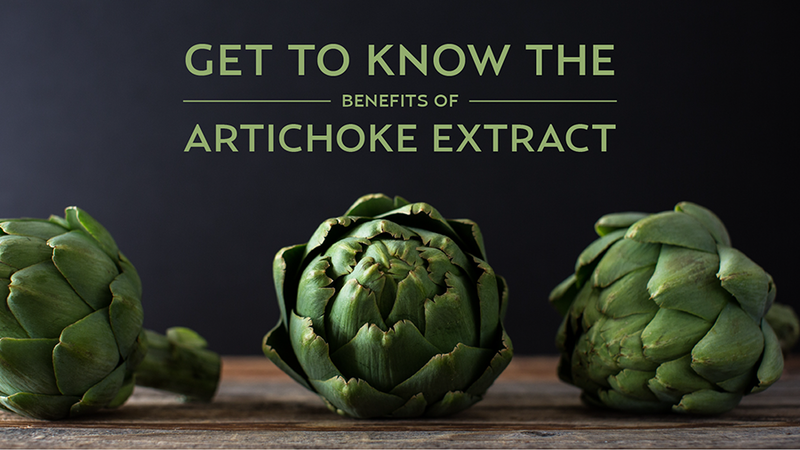 It helps skeletal muscle contract and has many health benefits. 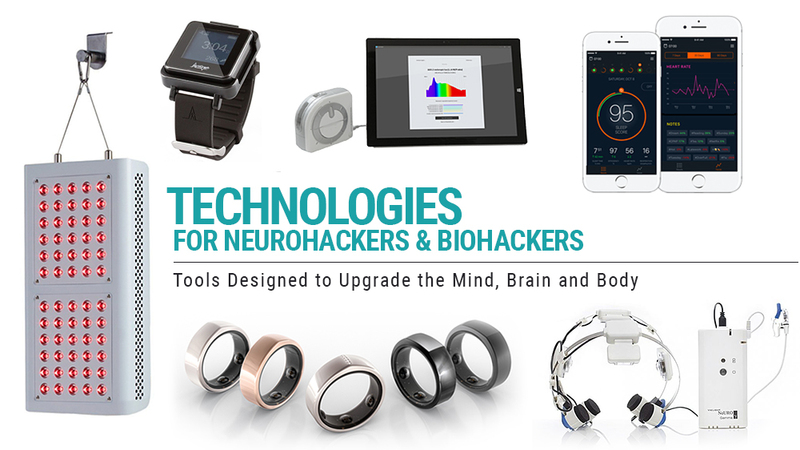 From air and water filters, to therapy lights, to exercise tools this list has a little of everything for neurohackers. 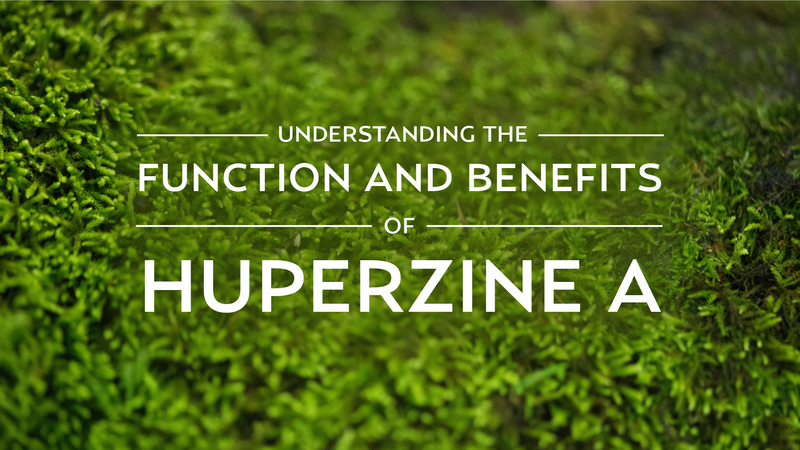 Huperzine A is commonly used as an ingredient in nootropic supplements and is found naturally in Chinese club moss Huperzia serrata, from which the nootropic gets its name. 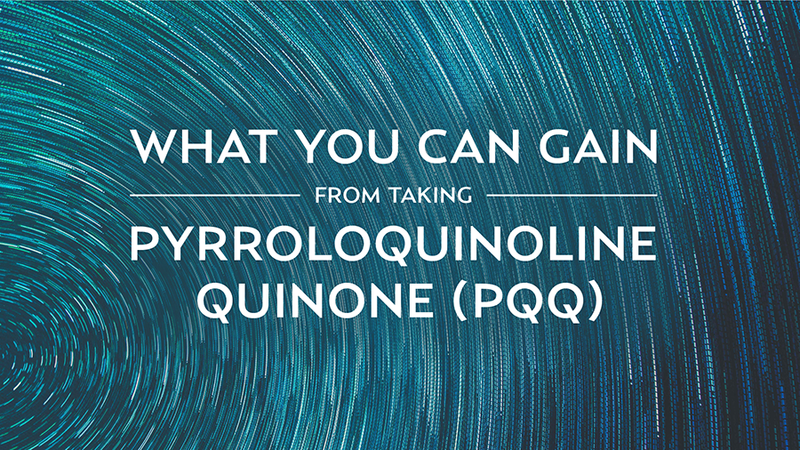 A great example of a nootropic that has a lot of benefits, but isn’t examined closely is pyrroloquinoline quinone. 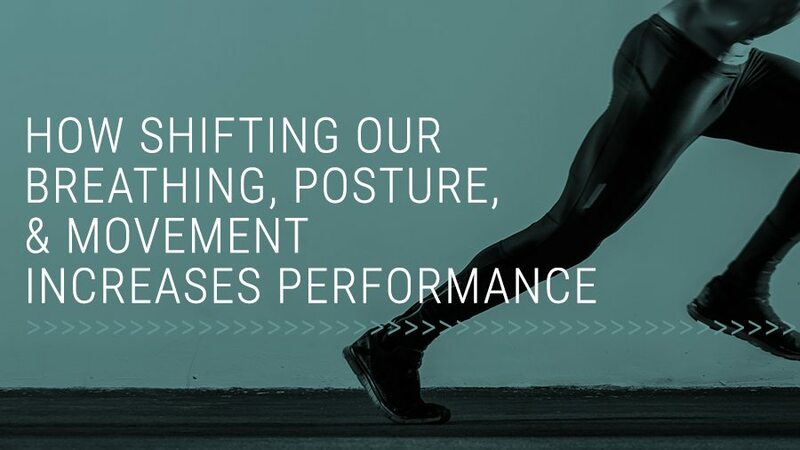 While many may focus on the surface level benefits from taking it, understanding how it works reveals the full impact it can have on the human body. 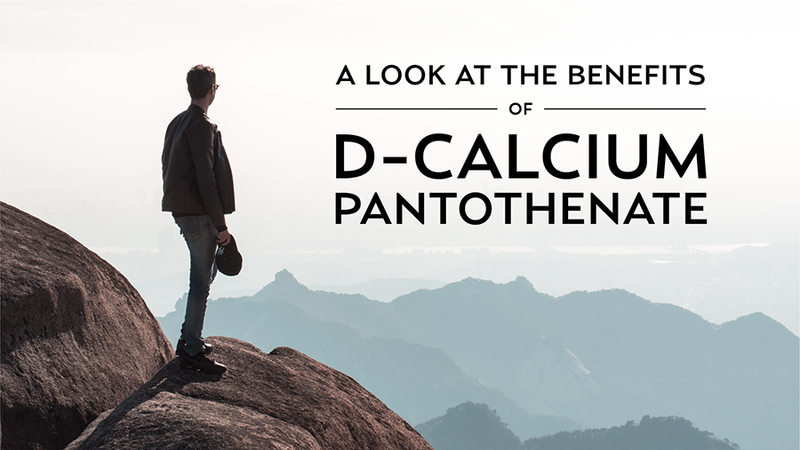 D-calcium pantothenate is a form of pantothenic acid, or vitamin B5. Found in plants and animal tissues as well as cereal grains, eggs legumes, and milk. 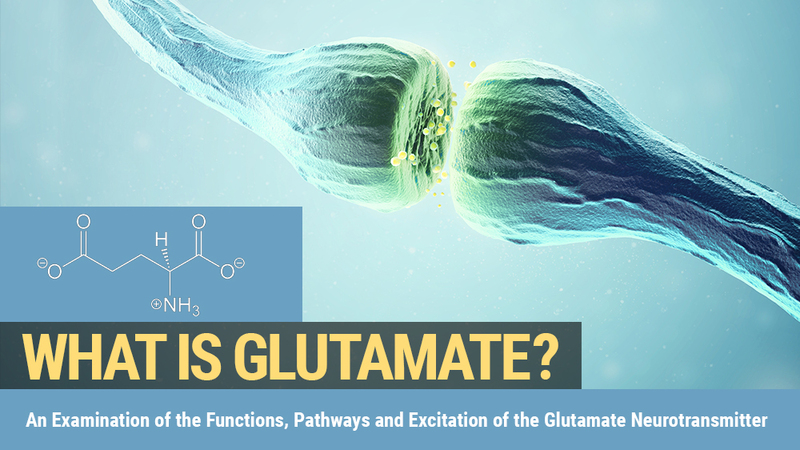 Most known for protecting cells against peroxidative damage by increasing the level of glutathione--an important compound aiding in the oxidation-reduction of cells. DL-Phenylalanine (DLPA) is an amino acid supplement, a synthetic phenylalanine. 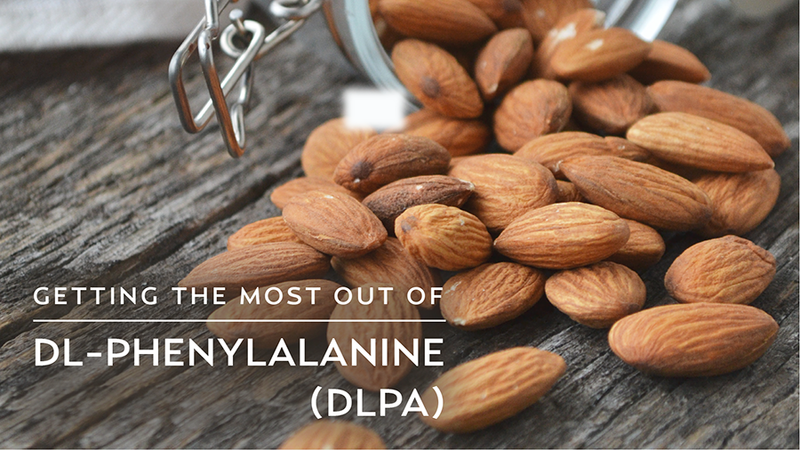 Phenylalanine is a neutral,non-polar amino acid that plays a crucial role in many functions within the body. 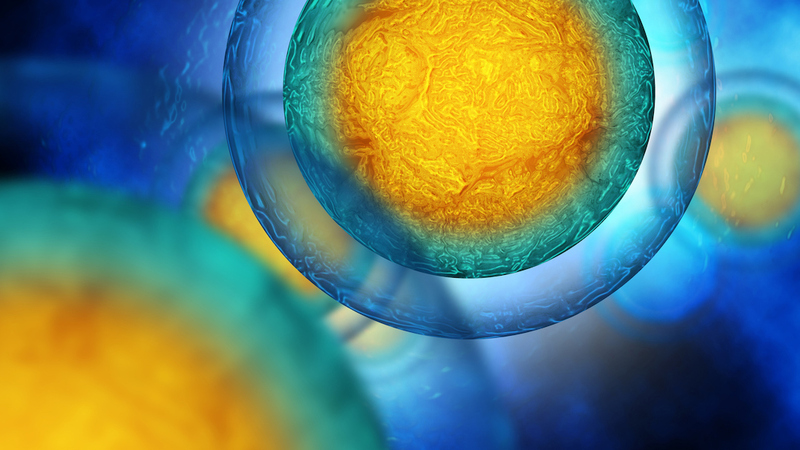 One of those functions is to produce tyrosine, a major component for synthesizing hormones. Plato used the expression “techne tou biou” which translates to the craft of life. 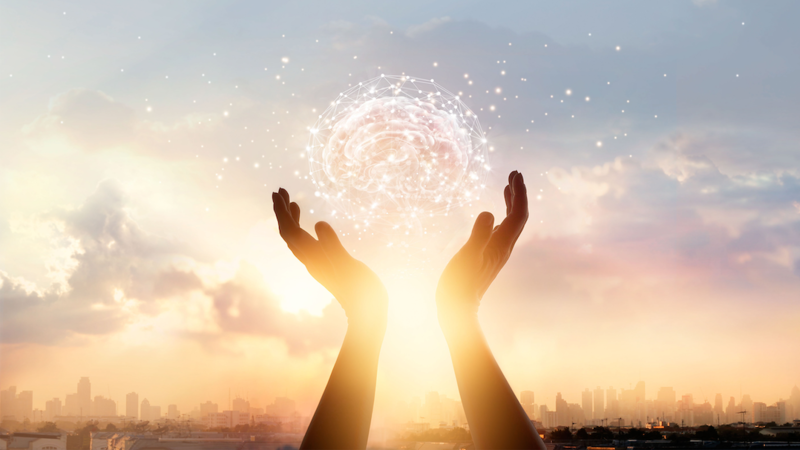 The craft of life is the ongoing learning, discovery, and work of what it means to be you in your world and how you are consciously guiding that experience as it unfolds before you. 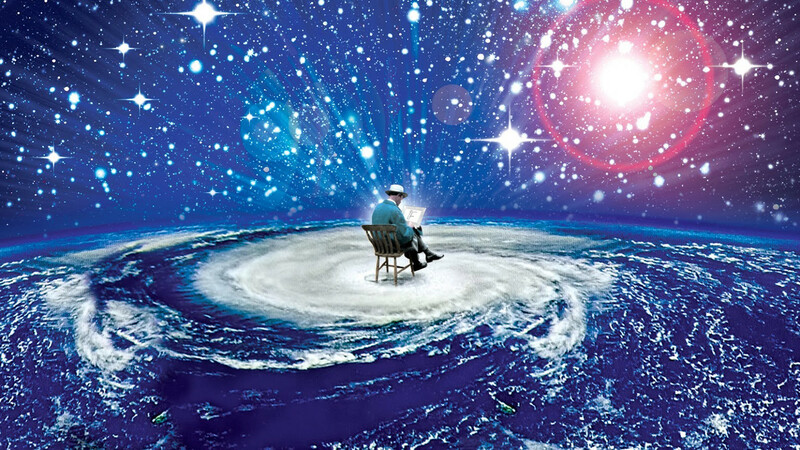 We define sovereignty more formally as the product of sentience, intelligence, and agency. 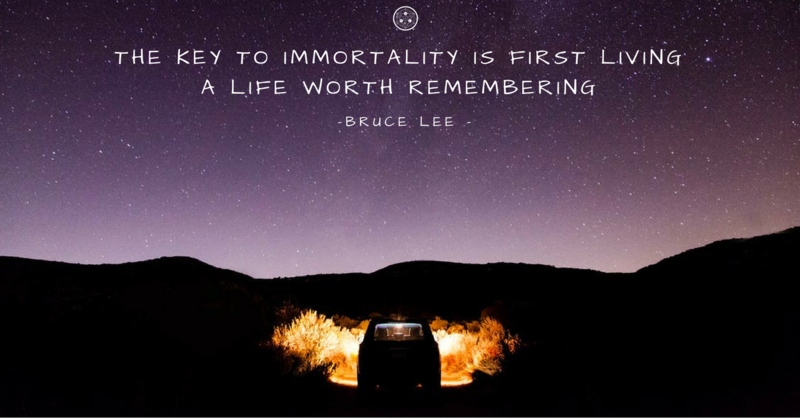 Nootropics are active compounds that act on the central nervous system to enhance cognitive function. 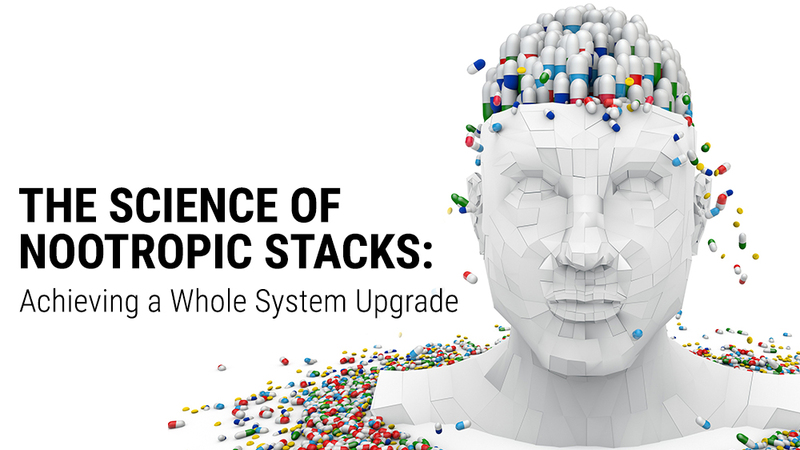 There are myriad compounds with nootropic activity, each targeting different elements of the vast assortment of processes that give rise to cognitive function. 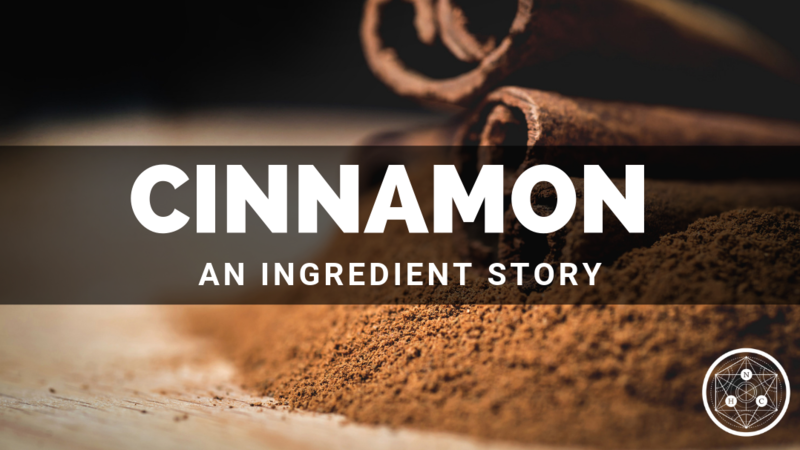 Chances are you have black pepper somewhere in your home. 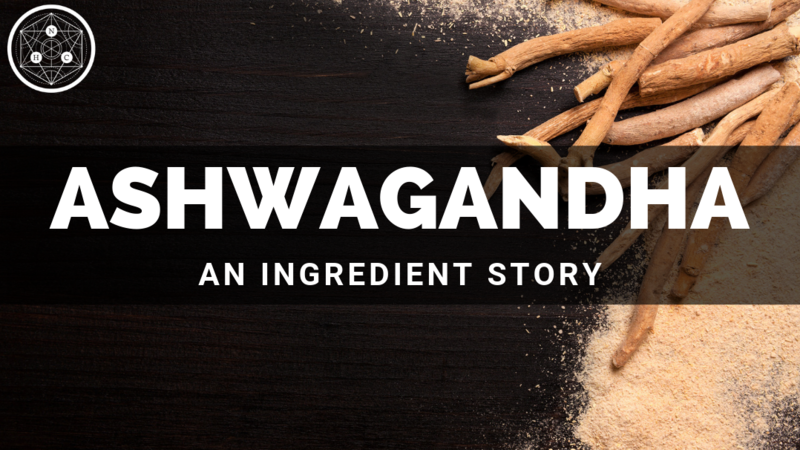 While this common cooking ingredient can certainly spice up a meal, it also contains something that can at times be beneficial to your health. 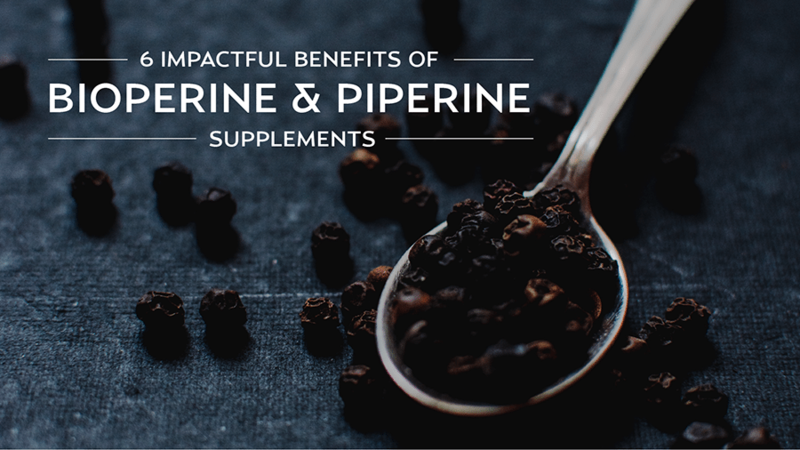 That nutrient is called Piperine. 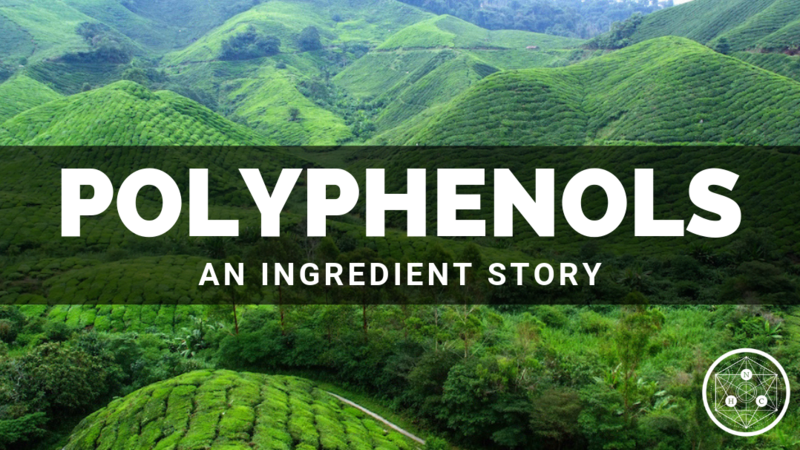 More often it is referred to as Bioperine. For those confused over the differences of Piperine vs. Bioperine, just know that Bioperine is Piperine’s trademarked name, so the two terms are often interchangeable. As people grow more concerned about caring for their bodies, a greater emphasis has been placed on caring for the brain. The brain, after all, acts as the control center for the rest of the body. If something malfunctions at the level of the nervous system, chances are it will affect many other systems as well. 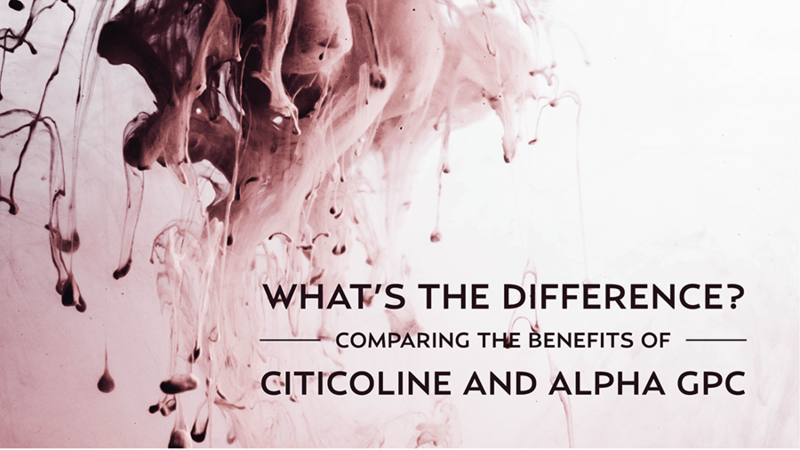 One of the most important chemicals for maintaining proper brain function is choline. Many people who are health conscious have likely heard of the benefits you can get from vitamin B6. 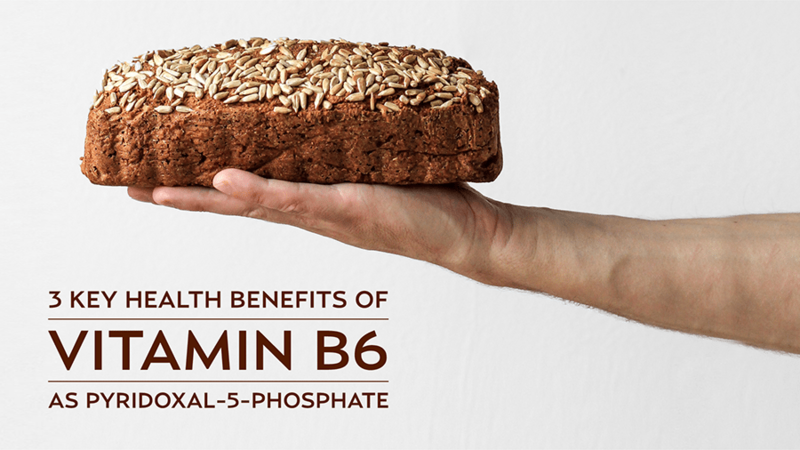 Including vitamin B6 in your diet is relatively easy as you can find it in foods such as bread, pork, fish, eggs, and wholegrain cereals. These foods, however, may have depleted amounts of vitamin B6, in part because food preparation can lower that amount. Food that is frozen, canned, cooked, or processed usually leads to a lower level of vitamin B6 that you would get otherwise, so other dietary strategies should be pursued. 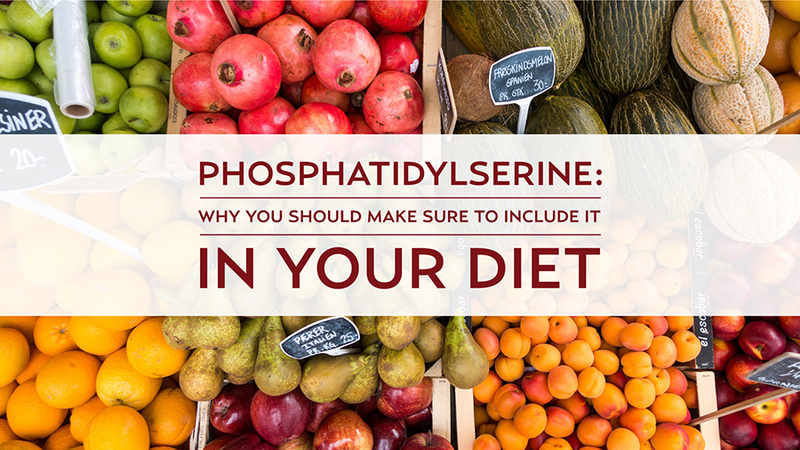 For that reason, many people are choosing to include pyridoxal-5-phosphate (P5P) as part of their diet. 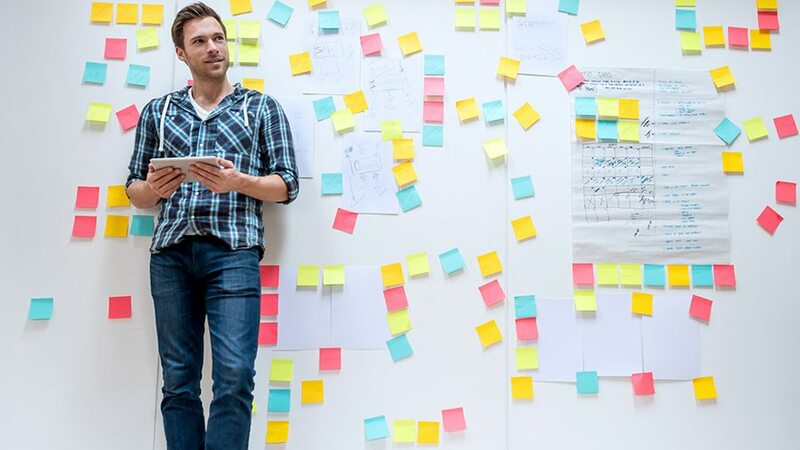 Neurobiology, the study of the nervous system, is a field of science that investigates the biological mechanisms that underlie behavior as well as how brains process information. 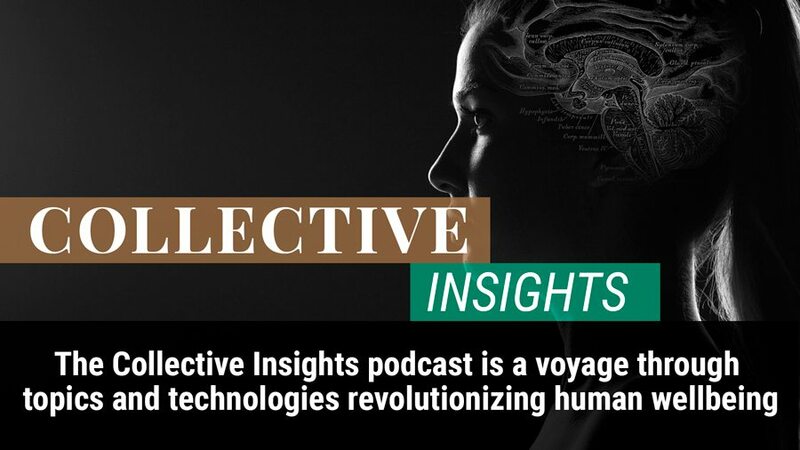 With advances in the field, we can now harness biometric data to map and measure what’s happening in our bodies and brains when we’re experiencing both the ordinary and extraordinary. 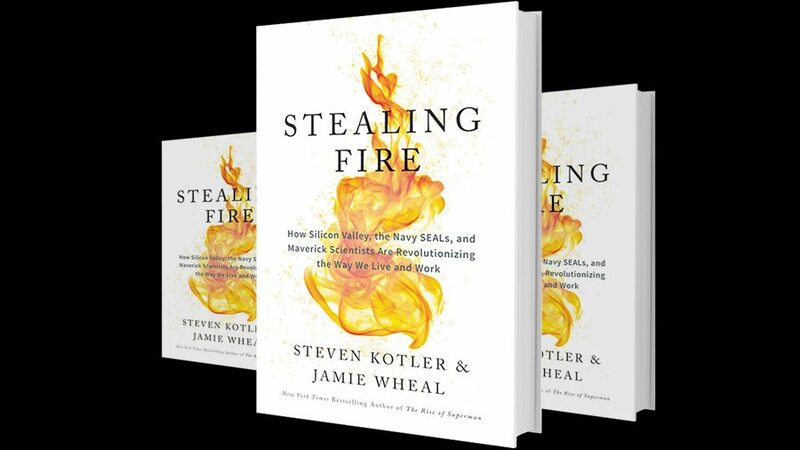 By deliberately shifting our neurophysiology - our breathing, posture, facial expressions, movements, or brainwaves - we can reverse-engineer a whole host of non-ordinary states. 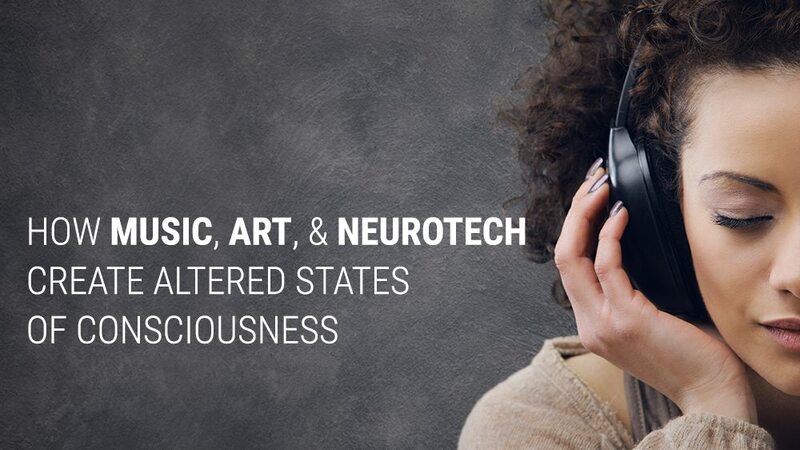 Can altered states of consciousness boost creativity, problem solving, and performance? Getting poor sleep can badly damage your health, career, and relationships. And not knowing the cause is even worse. 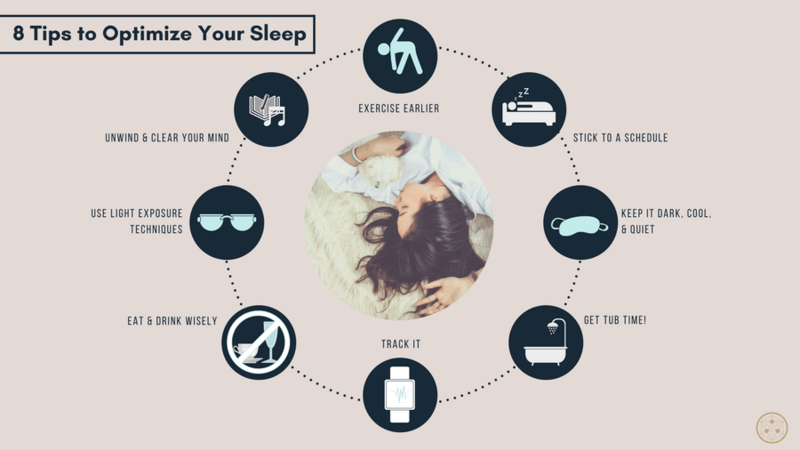 Sleep specialist Dan Pardi explores the lesser known causes and solutions for poor sleep. 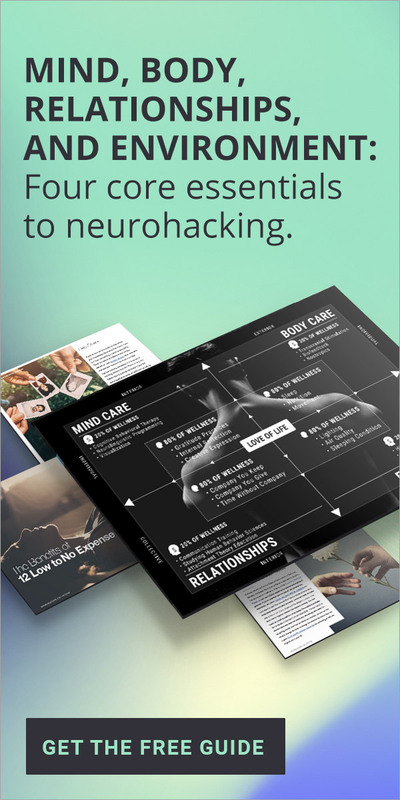 Neurohacking is the deliberate use of technology to upgrade the functioning of our brain and nervous system in every way to affects our conscious experience. 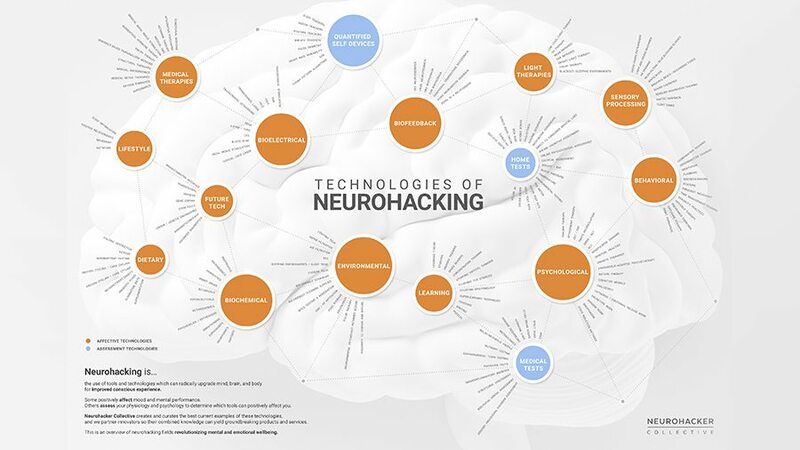 At Neurohacker Collective, we’re mapping the landscape of all the tools and technologies that radically improve mental wellbeing and performance.